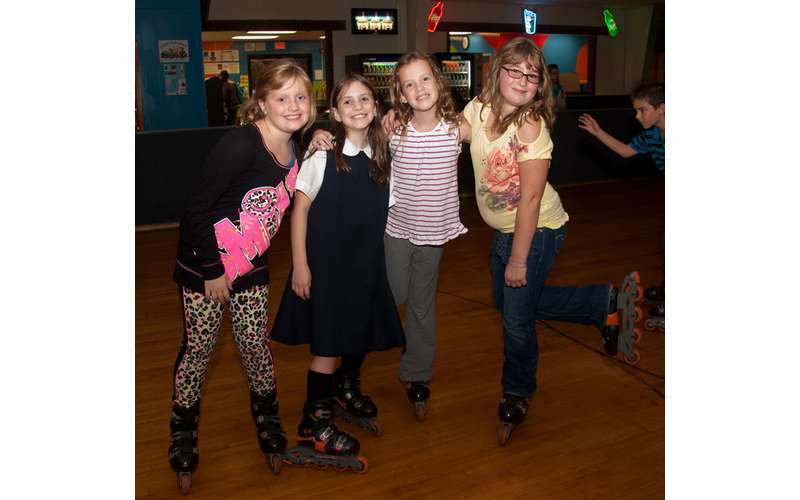 Your place for incredible family fun! Come to The Fun Spot for exceptional family entertainment! 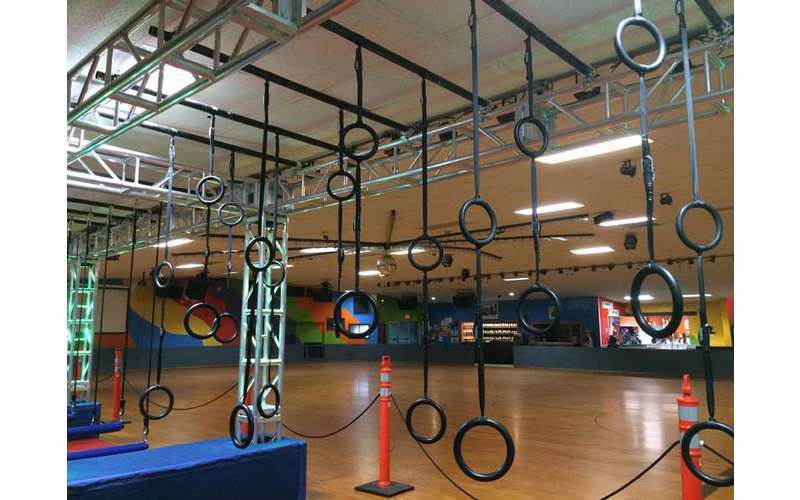 They have mini golf, go karts, roller skating, a ninja challenge course, a playground, and more - they even offer childcare and summer camp! This is the place to be for wholesome family fun. 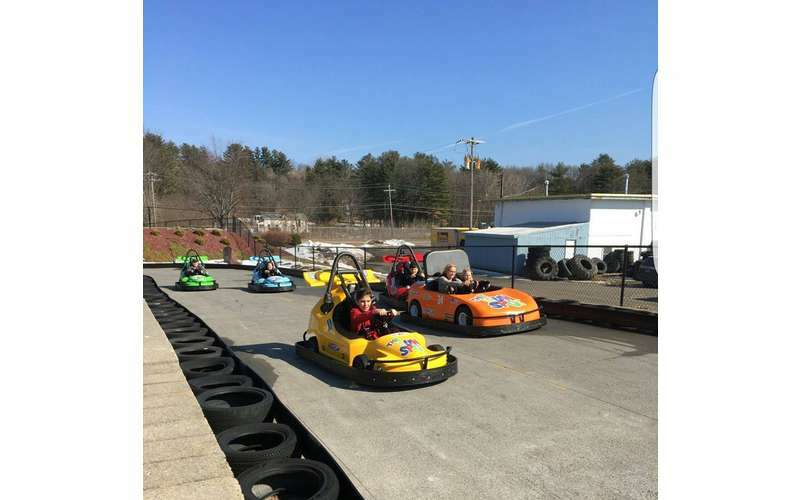 Located just south of Lake George in Queensbury, The Fun Spot has been creating fun-filled memories for over 30 years. 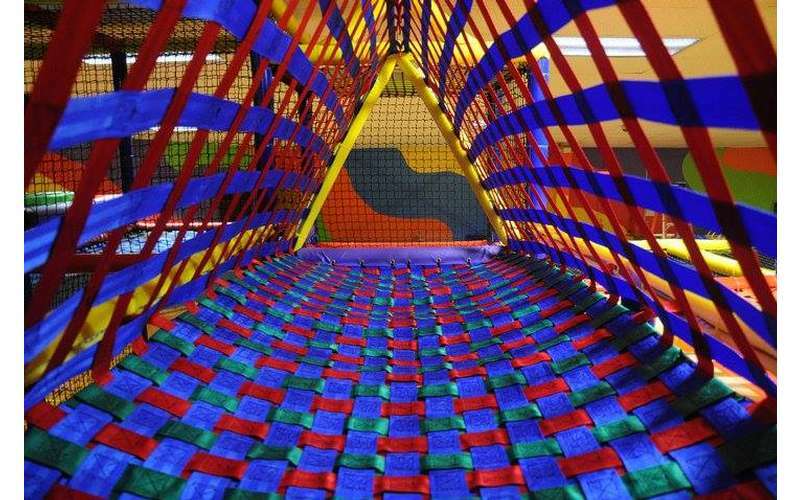 This is family fun at its best, in a safe, clean, well supervised environment. 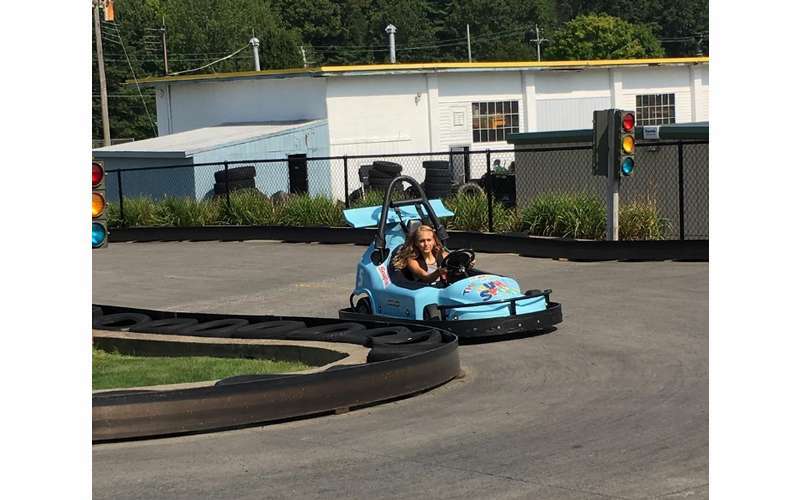 Whether you're looking for something exciting and different to do with your children, a great place to host a birthday party, or you're seeking childcare or summer camp, The Fun Spot has it all! 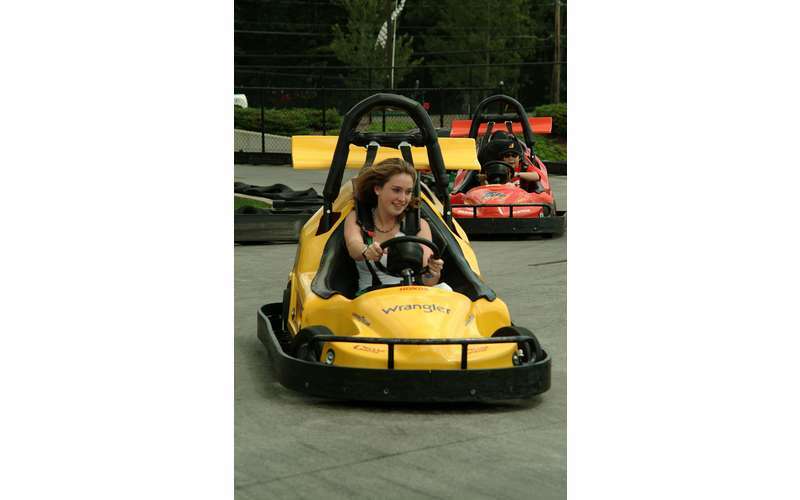 The Fun Spot has the most uniquely designed go kart track in the Lake George area! This is the only track with a bridge and an underpass. In the summer, they change directions on the course so you can try out two different racing experiences. Everyone has a different opinion on which one is better - you'll have to try it for yourself. 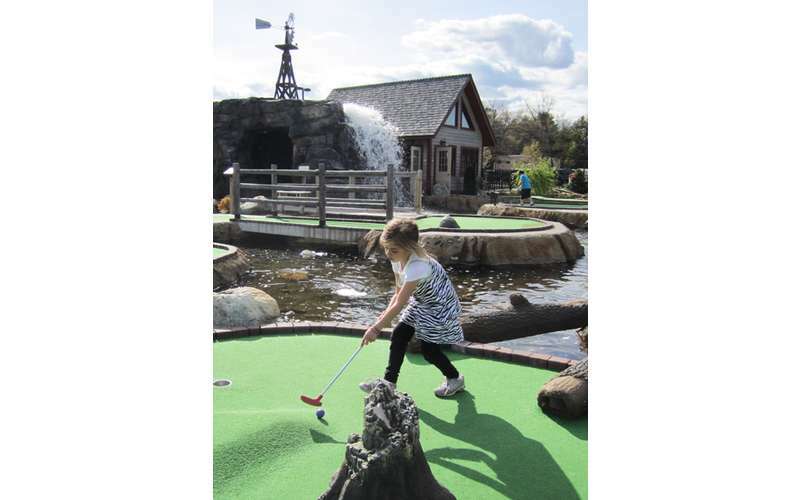 Gold Rush Adventure Golf at The Fun Spot consists of 18 holes with a mining theme. 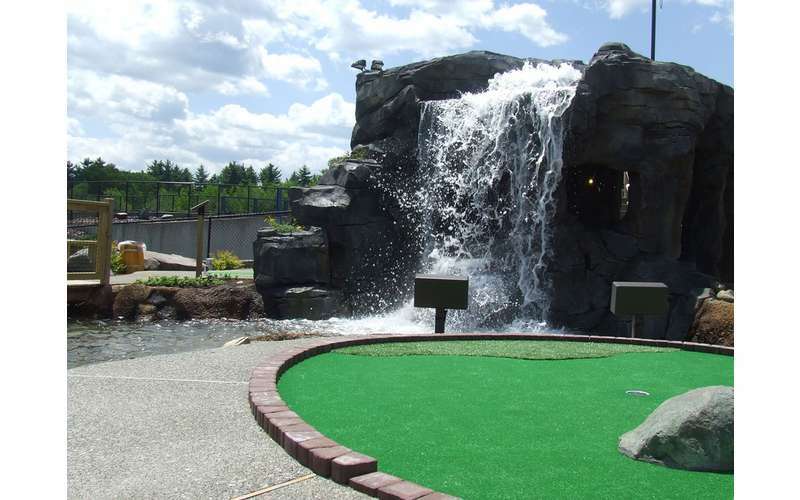 The heavily landscaped course takes you on a mini golf journey with two caves and five waterfalls, all connected by streams and ponds. There's a koi pond, a wobbly bridge, a water tower, and more, including an unexpected challenge at the 18th hole! 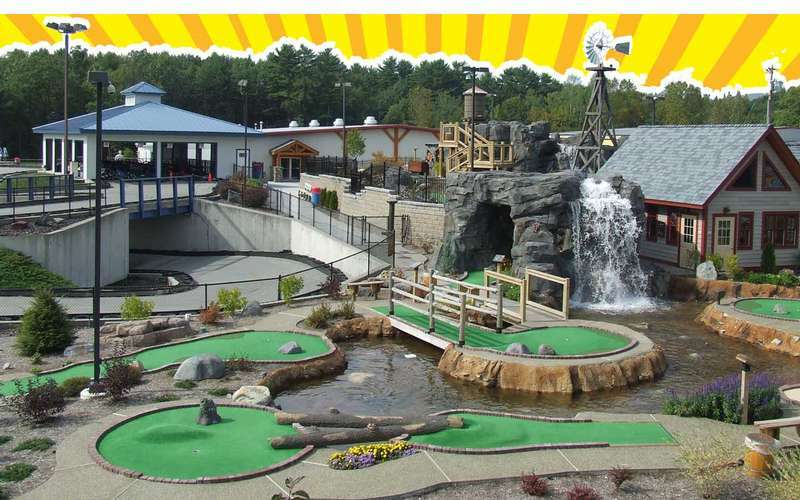 Round out your mini golf adventures with a plinko game in the clubhouse where everyone can drop their golf ball in for a chance to win free admission to any of The Fun Spot's attractions. The mining theme continues in the clubhouse with a chance to pan for gold (pyrite) and other gems. 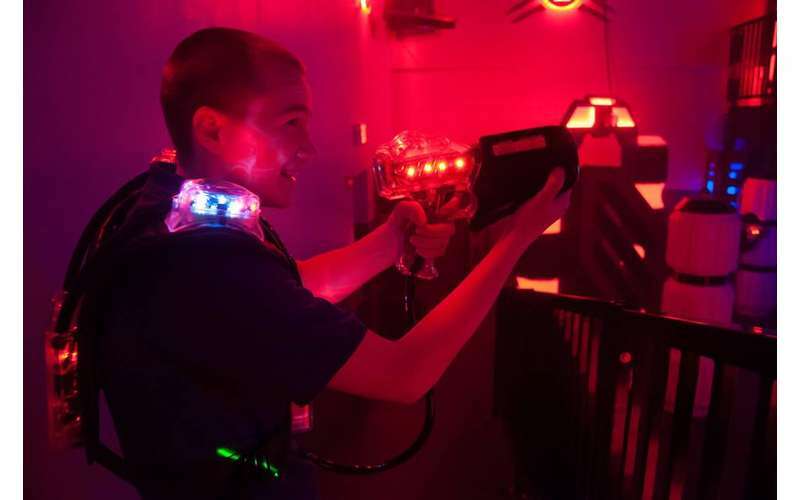 Are you ready for a multilevel laser tag experience? 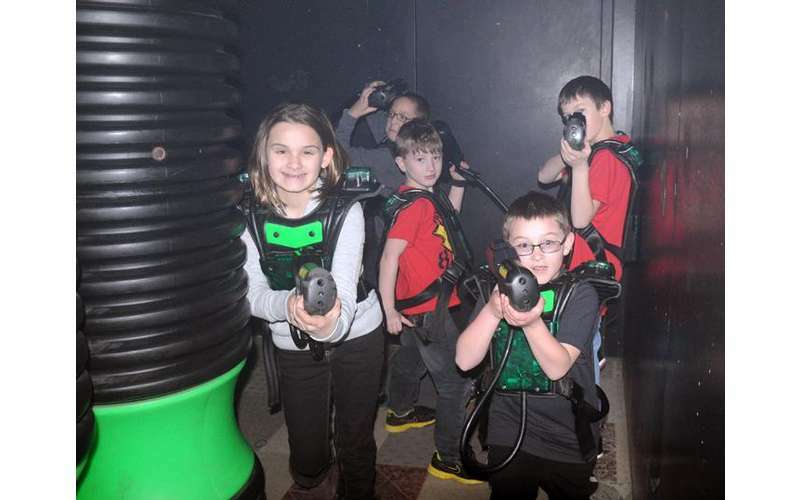 The LED arena at The Fun Spot uses 12 different power chips and the latest technology to provide an incredible laser tag adventure. At the end, you'll get your own personal score card to prove to your friends you "owned" them during the game. Get ready to test your ninja skills at the Ninja Challenge with nine different elements in this new course. A practice time is allowed along with timed runs to see who can claim the title of the fastest ninja of the day. 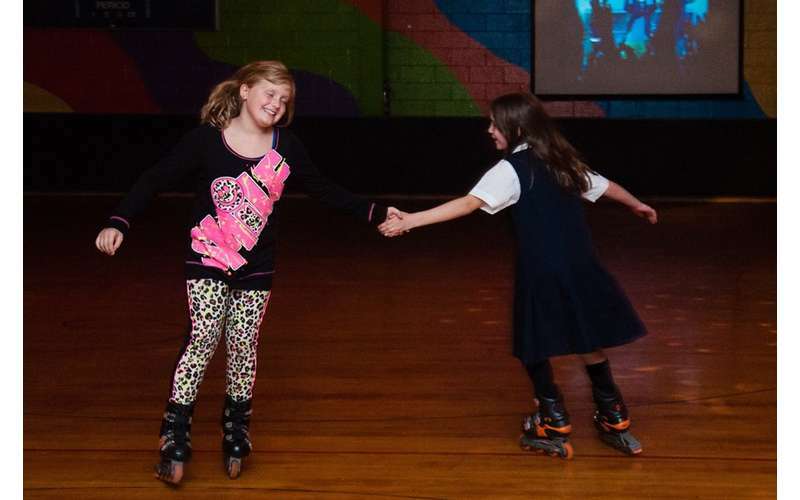 Inside the facility you'll find a roller skating rink where everyone can skate to the hottest music - skaters are even able to watch videos of their favorite music on three huge screens! Top 40 songs are played during public sessions with special effect lighting. Skates and blades are available for rent. You'll also find pizza, burgers, hot dogs, and more meals and snacks in the snack shack along with the newest video and redemption games in the arcade. 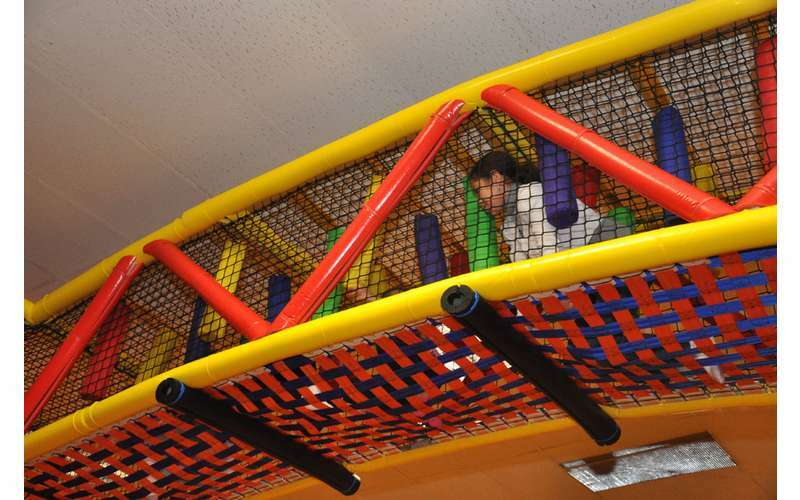 Kids will stay entertained for hours at the 1500-square-foot indoor playground. This is a multi-level attraction with 12 different interactive activities. 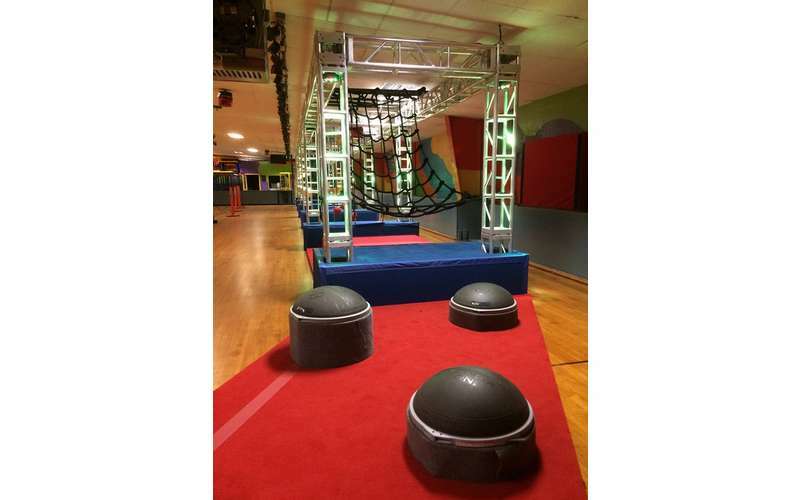 Guests will make their way through a Challenge Path, Dragon's Lair, Elastic Tunnel, Wavy Web Crawl, Cave Climb, and more. There are also two Kangaroo rooms for jumping play, Rodeo Riders, two Pull Swings, a Zip Line, and of course, the Magic Carpet. Let The Fun Spot staff do all the work while you have all the fun! What place could be better for a child's birthday party with all of these great attractions right at your fingertips? A Party Coordinator will help organize the entire event for you and have your party room set up before your arrival time. 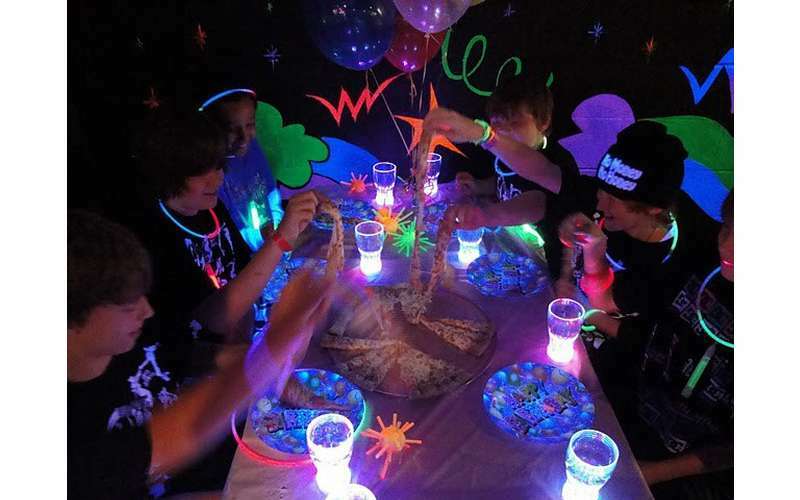 Glow Birthday parties are now available, where all the table decorations glow under the black lights while laser lights dance around the room. 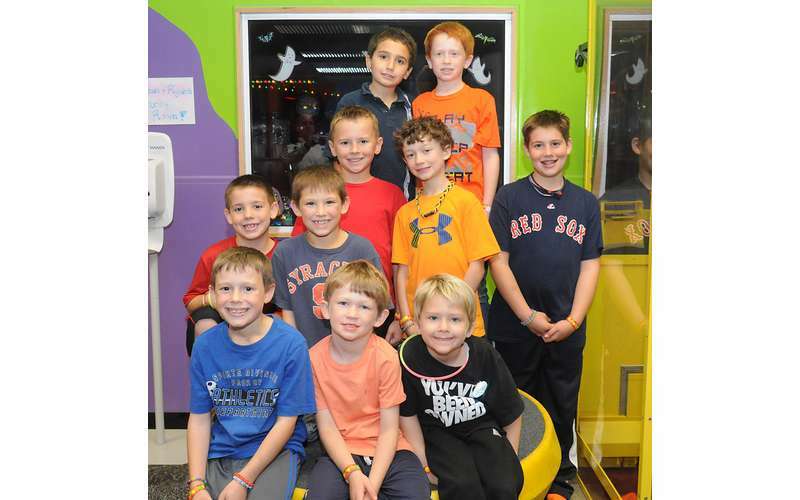 The Fun Spot has a full daycare and pre-kindergarten program, and they're licensed with the New York State Office of Children and Family Services. The daycare program is for ages 18 months to five years old and it's combined with an academic curriculum to better prepare for kindergarten. The kids will learn basic skills of language, math, reading, writing, and music. The academic schedule is combined with a healthy amount of physical activity to help develop coordination. 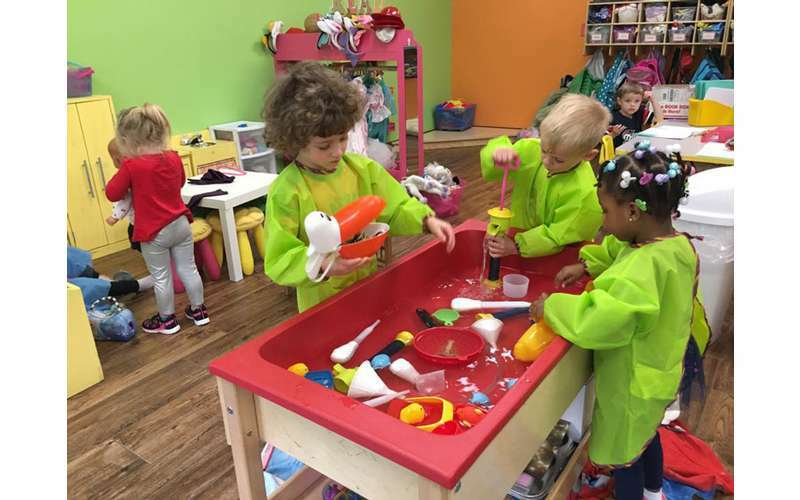 This is truly a unique daycare and preschool program you can't find anywhere else! While some camps go to The Fun Spot for a field trip, your kids can spend the entire day there if you enroll in their summer camp! 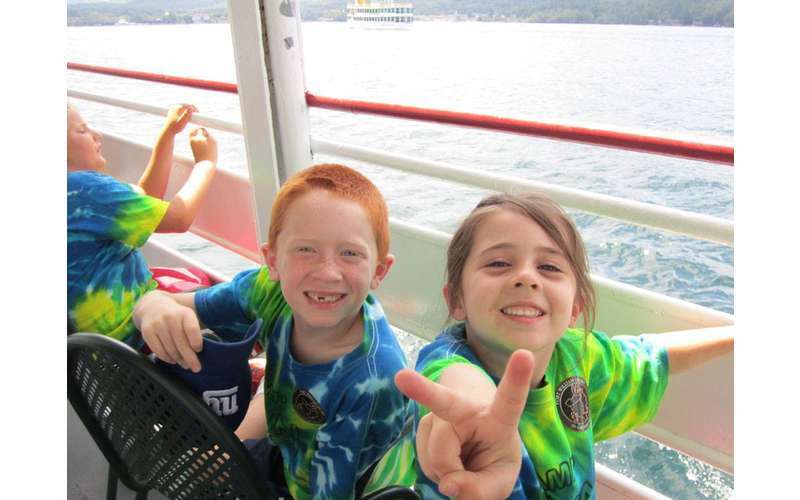 The Fun Spot summer campers also go on field trips, however, to places like Howe Caverns, Moreau Lake State Park, and more. Summer campers participate in structured indoor and outdoor activities in addition to enjoying The Fun Spot attractions. 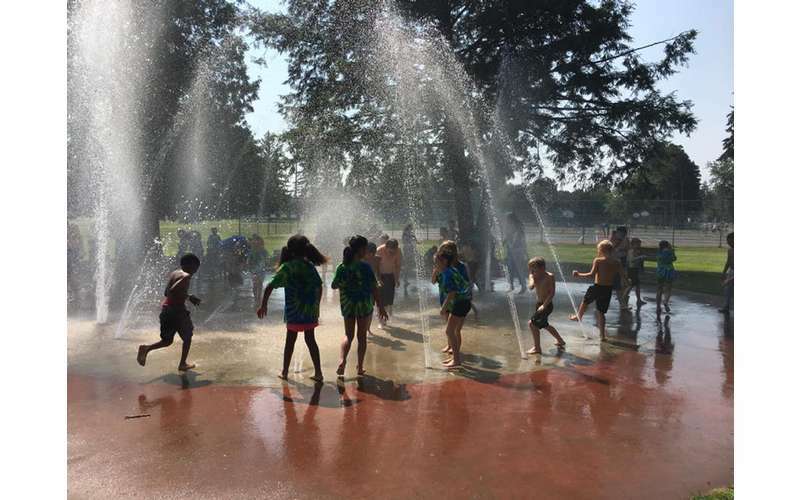 They spend as much time outside as they can, with water play included with a "kiddie carwash," a slip-n-slide, and more. 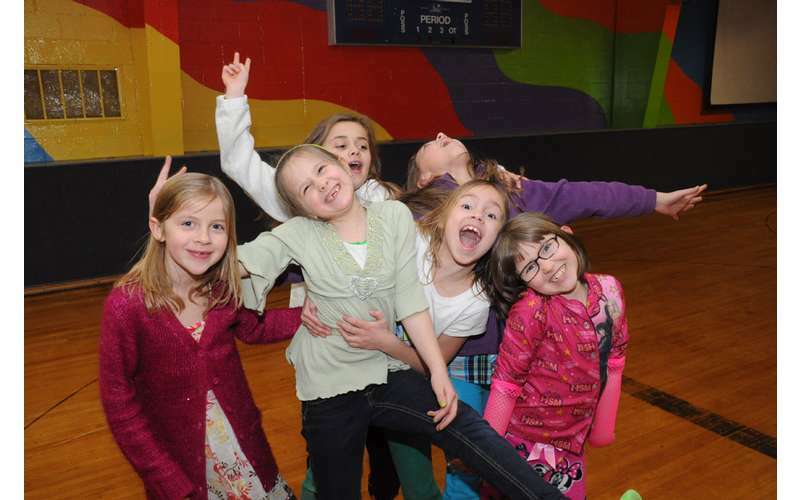 Spots for summer camp always fill up quickly, so be sure to hurry to reserve your child's spot! After school services are also offered, for children ages 5 to 12. The program runs until 5:45pm on most schools days, and a full day program is available on school holidays and snow days for an additional fee. Visit their website for more information! 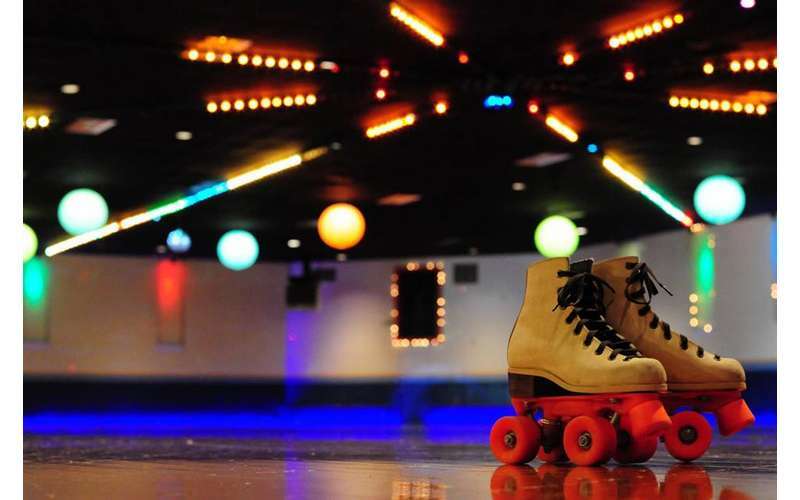 Whether you live in Lake George or are planning a vacation with kids, discover these great ideas for family fun in the area. 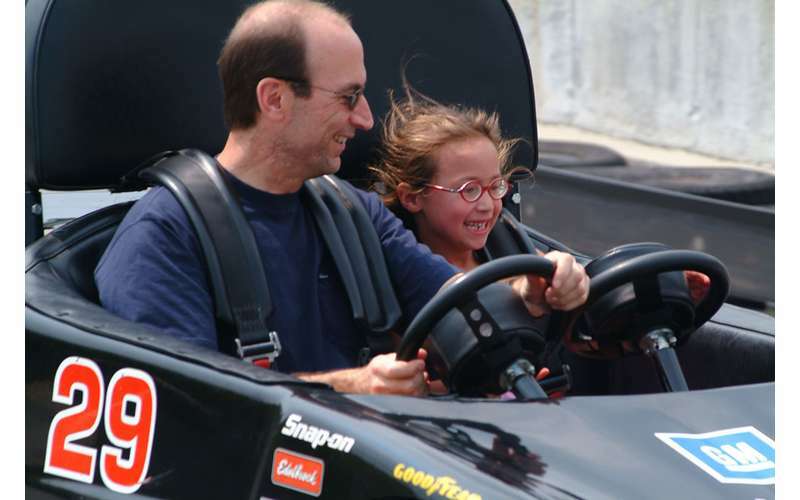 From theme parks and water parks to go-karts and beaches, you'll find endless family-friendly activities in Lake George! 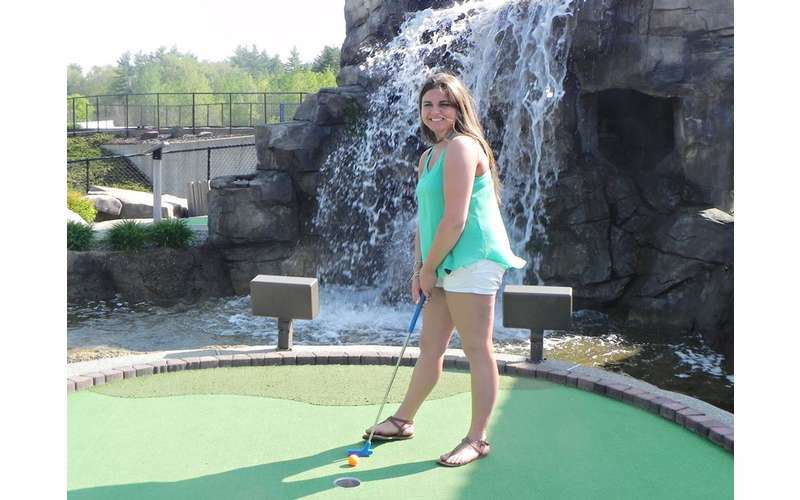 If you take a look at the prime mini-golfing opportunities throughout Lake George Village and close by you'll see why they say this area is the Miniature Golf Capital of New York. What do you know about Queensbury? Find out with this quick run down on fun facts and figures, historical significance, attractions, and shopping. Lake George is full of summer fun and excitement for all ages. With thrilling amusement parks, water parks, river rafting, outdoor adventures and so much more, your teens will experience the ultimate in summer fun in Lake George!